There was another flood in 1968. 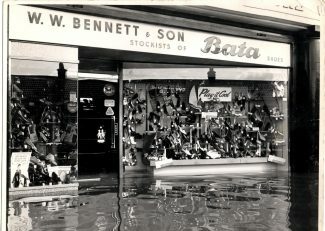 Not as serious as 1953 but I remember rushing down to my Father’s shop, Bata, with my brother and a pile of sandbags. 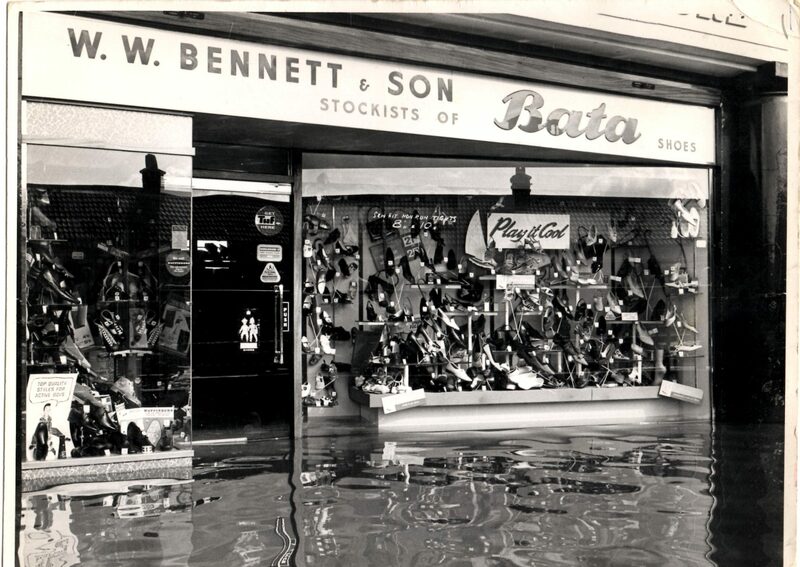 Unfortunately, we were unable to prevent the shop being flooded yet again !